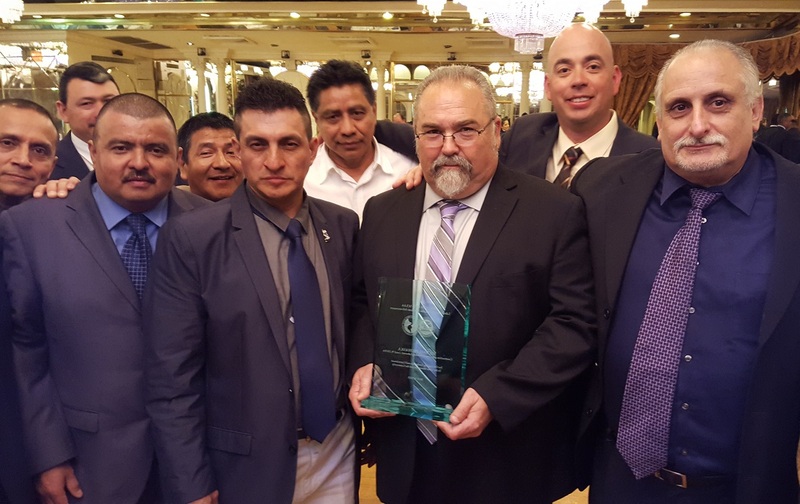 On the evening of Friday, May 8, Local 79 Business Manager received an award at the annual Labor Committee for Latin American Advancement (LCLAA) gala. 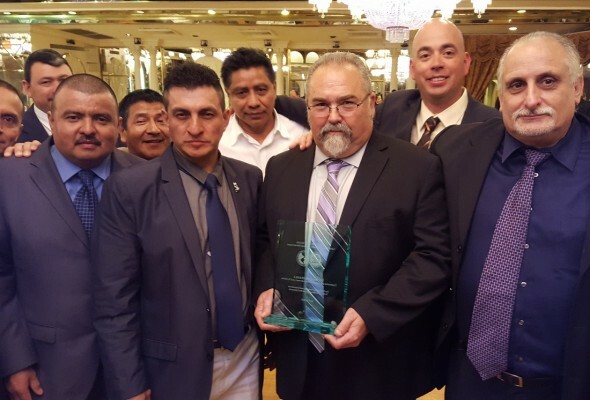 The award was given for Prohaska’s contributions to the Latino community and to the Latino members of Local 79. Introduced to thunderous applause by LCLAA Executive Board Member and Local 79 Business Agent Louie Montalvo, Prohaska credited all the Latino members of Local 79 in his speech, saying he wished that they could all be at the event because the award truly belonged to them.